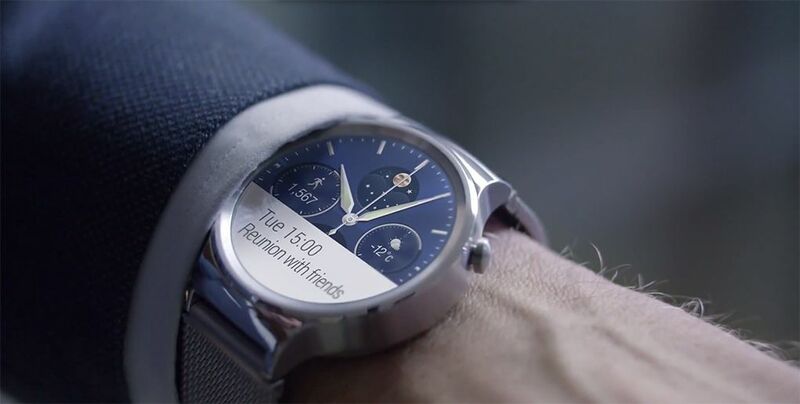 Huawei, out of all manufacturers, could have designed the best-looking Android Wear device yet. 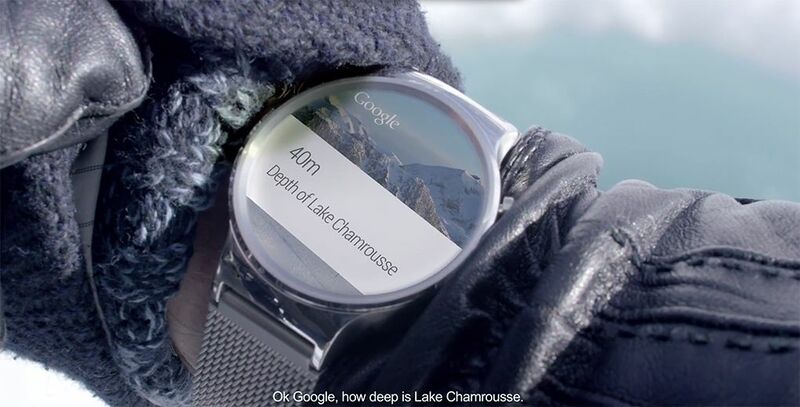 Dubbed the Huawei Watch, the new device has been leaked in a series of videos ahead of its likely official unveiling at MWC 2015 later today. It has also been spotted in an advertisement at Barcelona’s El Prat airport. The Huawei Watch, as many would agree, does look very handsome with the hardware to match. It has a circular display much like the Motorola Moto 360 and LG G Watch R. However, unlike the Moto 360, the Huawei Watch doesn’t have a black bar at the bottom of its display, giving it a very unblemished appearance. In one of the promotional videos, the Huawei Watch is claimed to feature a sapphire display, which, needless to say, would make it a very compelling smartwatch. It also has a stainless steel unibody casing, which should give it a premium appearance. Although the videos did not reveal what kind of strap the Huawei Watch will be using, Huawei promises that there would be a variety of straps available for the smartwatch, including leather and steel ones. 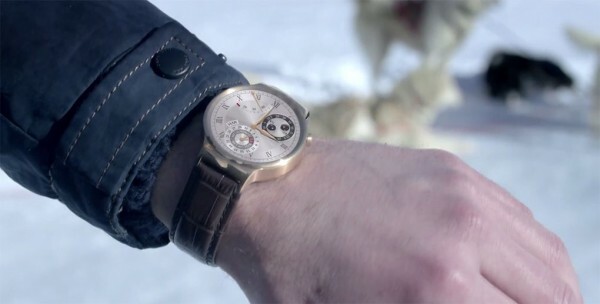 Hopefully, this indicates that the Huawei Watch will be able to use a standard 22mm watch strap. Unfortunately, no other specifications of the Huawei Watch has been revealed yet, but there is a heart-rate monitor on the bottom of the smartwatch. Huawei’s latest wearable does look impressive; all that is left is for a capable processor and an impressive display to match the good looks. Stay tuned for more MWC 2015 news on our site!